Happy New Year! Again we made a little collage with some of the photos that you liked a lot on our Instagram and Facebook pages. 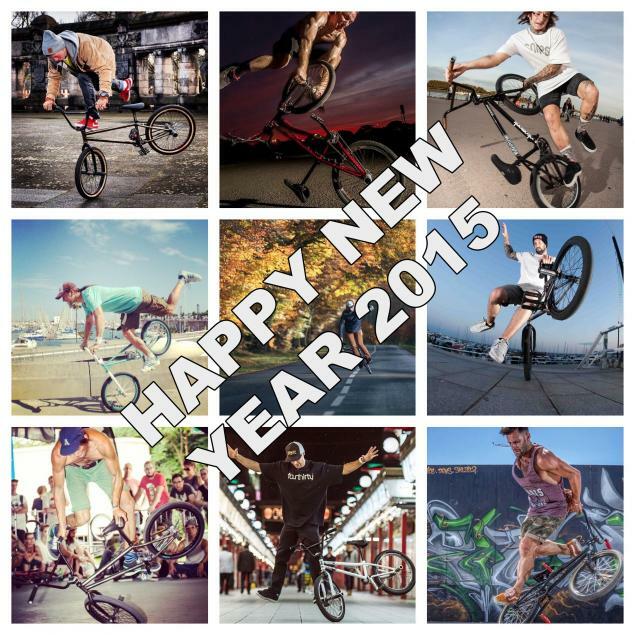 We wish you health and a lot of new tricks for the new year! Thanks for all the love you gave us in 2014!